When you know that science cannot make allowance for doubting, especially not if the alternative is misleading or harmful, it is a brave thing to assert yourself in the face of opposition. The Maddox Prize recognises and celebrates the work of an individual anywhere in the world who promotes sound science and evidence on a matter of public interest, facing difficulty or hostility in doing so. 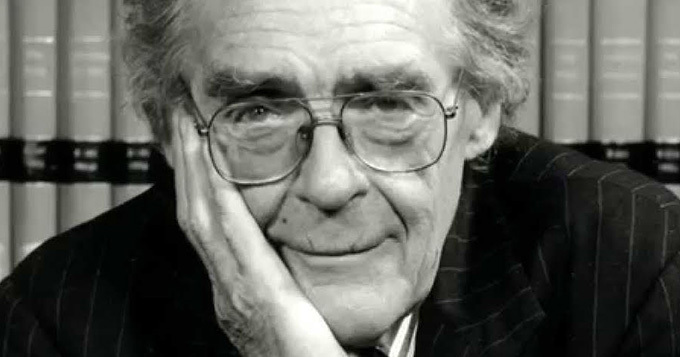 A joint initiative of the science journal Nature, the Kohn Foundation, and charity Sense about Science, the prize is named in honour of Sir John Maddox FRS, who was editor of Nature for 22 years and a founding trustee of Sense about Science. A passionate and tireless communicator and defender of science, Maddox engaged with difficult debates, inspiring others to do the same. If you know someone who deserves recognition for the courage of their scientific convictions under fire, nominate them and upload a letter explaining why you are nominating them. The closing date for nominations is Monday 1 August 2016. Winners will be announced at a reception in London, as well as in Nature, and will receive £2,000. Find out more on the Sense About Science website.